Tanzania’s Standard Gauge Railway (SGR) (not the above) is making steady progress and has reached the 42 per cent stage on the Dar es Salaam to Morogoro section earlier this month. Meanwhile construction on a second section between Makutupora-Tabora stands at 6 per cent. 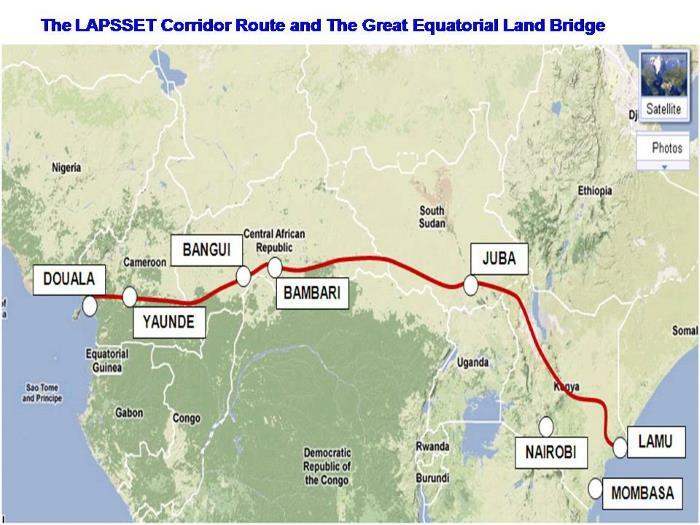 The SGR will ultimately extend to the Lake Victoria port of Mwanza with future sections to Rwanda and Uganda and to the eastern DRC, according to plans discussed between the various political leaders. On Monday evening the National Sea Rescue Institute (NSRI) Station 19 Richards Bay was alerted by the ship’s agent of a bulk carrier approaching Richards Bay and due to arrive on Tuesday. On board was a male Filipino crewman requiring patient evacuation because of a hand injury. 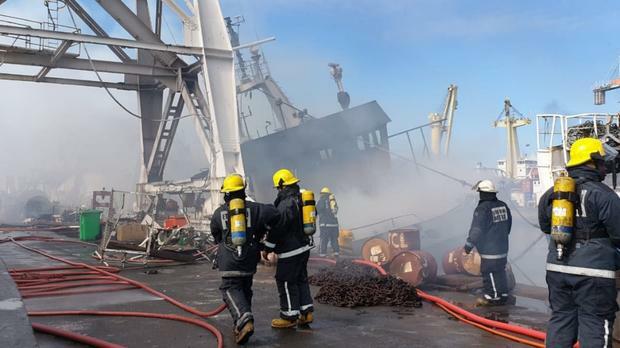 The evacuation was co-ordinated by the Maritime Rescue Coordination Centre (MRCC) who alerted NSRI Station 19 to prepare for a rendezvous with the bulk carrier at 14h00 on Tuesday. 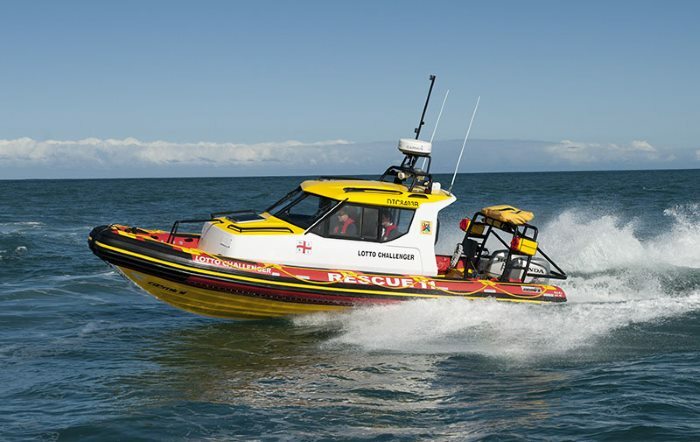 Bernard Minnie, NSRI Richards Bay station commander reported that at 13h30 on Tuesday, 12th February, the sea rescue craft Spirit of Round Table II was launched accompanied by FEMS ambulance services paramedics. The NSRI rendezvoused with the ship at the 7 nautical mile marker buoy. The paramedics on board the NSRI vessel were transferred onto the ship where they assessed the patient who was found to be in a stable condition. He was transferred onto the sea rescue craft and taken to shore in the care of the paramedics. Once ashore he was taken to hospital by FEMS ambulance in a stable condition. In a later incident the NSRI at Durban Station 5 was called on by Transnet National Ports Authority to assist at a container ship at anchorage off Durban. The ship was reporting two crew members who had fallen ill suffering from malaria. The sea rescue craft Eikos Rescuer II was launched accompanied by Netcare 911 rescue paramedic. Clifford Ireland, NSRI Durban duty coxwain reports that the rescue craft rendezvoused with the ship some 3 to 4 nautical miles offshore and transferred the two ill crewmembers, a 22-year old South African and a 28 year old Ukrainian, who were brought ashore and taken by ambulance to hospital. Both patients were reported to be in a stable condition. Further south at Port Alfred in the Eastern Cape, Juan Pretorius, NSRI Port Alfred station commander reported that the NSRI Station 11 Port Alfred duty crew were activated following a request for medical assistance from a Chokka fishing boat which was reporting a 31 year old male crewman, from Lesotho, suffering chest pain. 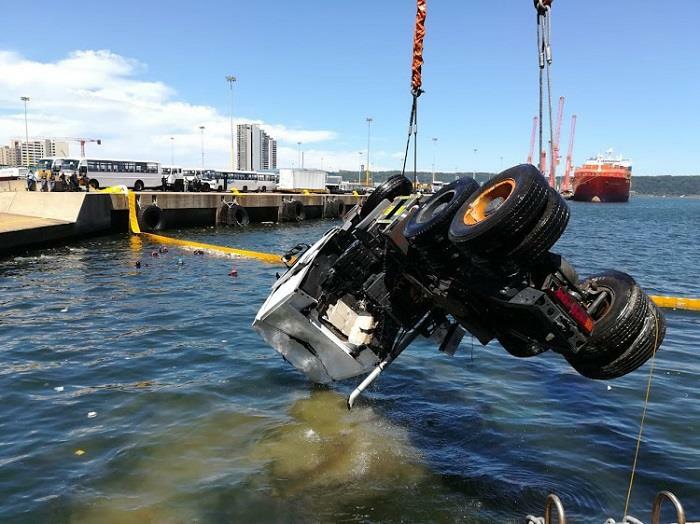 “The sea rescue craft Lotto Challenger was launched and we rendezvoused with the Chokka Boat and the patient was transferred onto our sea rescue craft and brought to shore and he has been transported to hospital by Gardmed ambulance in a stable condition,” said Pretorius. The news that the Maputo Corridor Logistics Initiative has shut its doors will come as a shock to many. The MCLI was an integral part of the re-development of the port of Maputo, including road and rail initiatives which ensured that cargo moved freely between the port and South Africa, and general marketing of the Mozambique port as a viable alternative to either the port at Durban or at Richards Bay. Over the years the MCLI took a leading role in marketing and promoting the port especially among farmers, mining concerns and general importers and exporters in Mpumalanga and Limpopo provinces, with considerable success. The port recently reported that in 2018 it handled a cargo throughout of 19.34 million tonnes, an increase on the 18.2mt achieved in 2017. 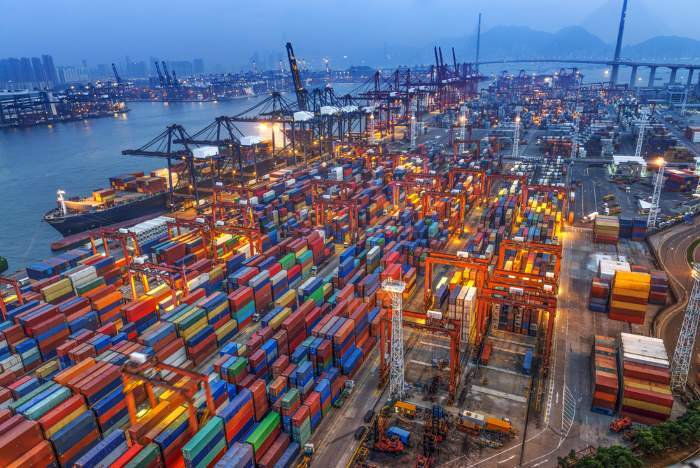 The port is confidently forecasting a cargo throughput for 2019 of 26.5 million tonnes. 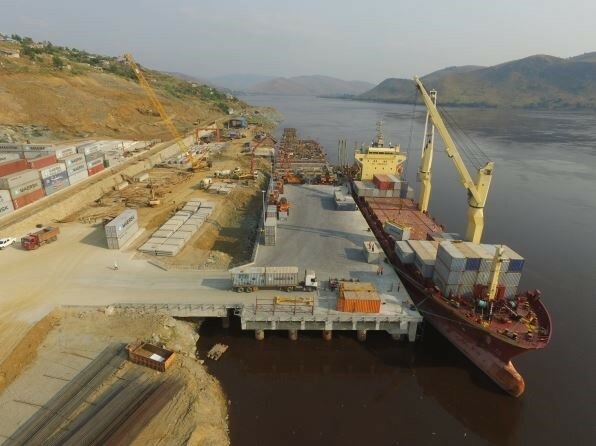 Part of the reason for this confidence is a result of improvements completed recently at the port, which include a dredging programme in which Transnet National Ports Authority dredgers took part. The port is meanwhile proceeding with the rehabilitation of berths 6 – 9 that will result in a depth alongside of -15 metres to enable the use of bigger ships. 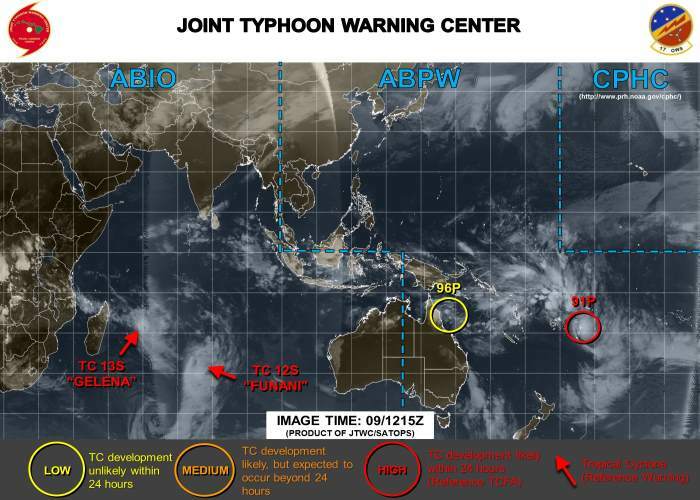 This is expected to directly impact on containers and bulk commodity products. 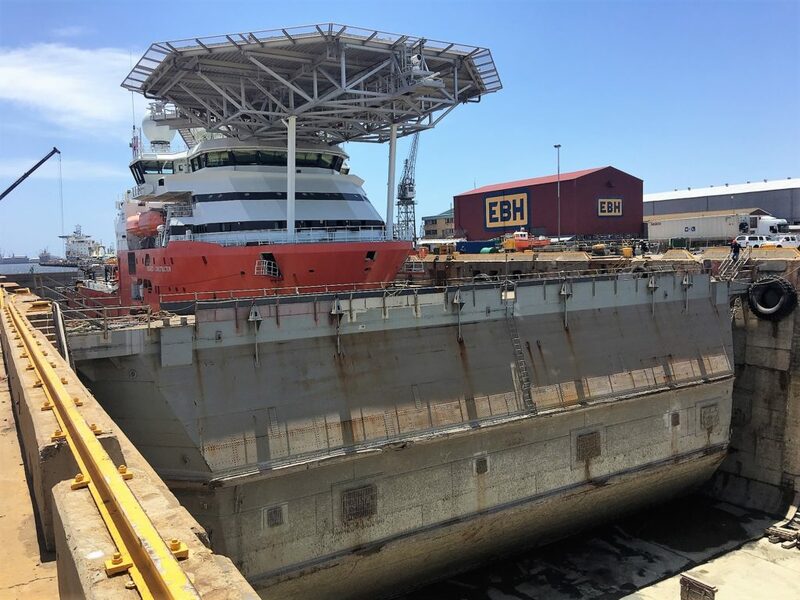 In the past week a ship that called at Durban to take bunkers was seen carrying two new mobile cranes destined for the port of Maputo. These will further improve the ability of the port terminals to achieve ambitious targets. 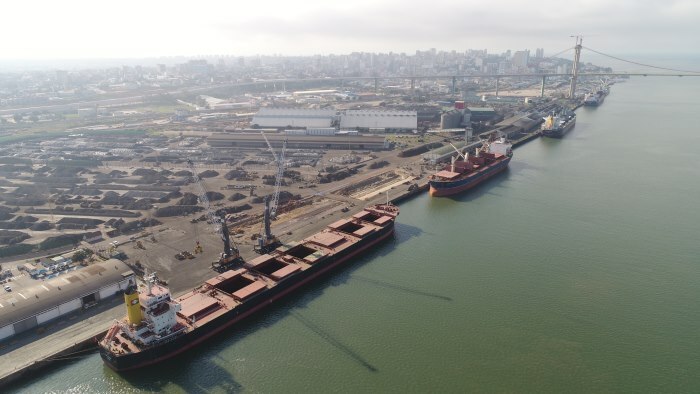 The port of Maputo is to all extents and purposes a privately concessioned port, with the state-owned company, Portos e Caminhos de Ferro de Moçambique (CFM) all but a silent participant in the ongoing development of the port. 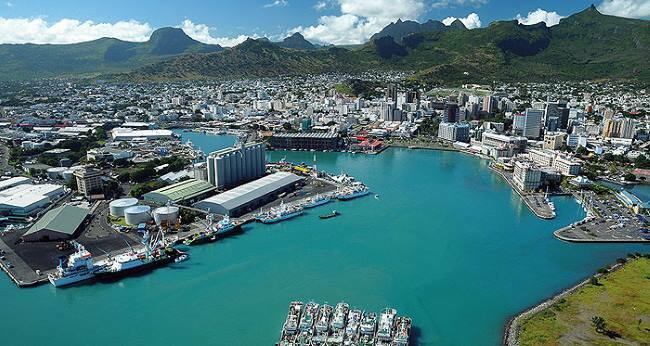 The main private stakeholders in the Maputo Port Development Company (MPDC) are South Africa’s Grindrod Group and the UAE’s DP World together with a local concern known as Mozambique Gestores. 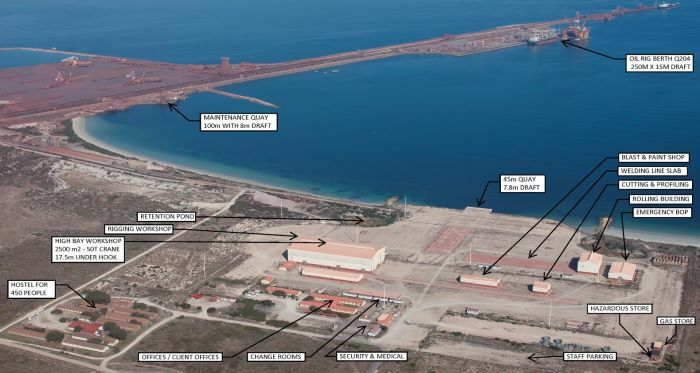 These form a holding company Portus Indico which partners with CFM and holds a series of concessions giving MPDC occupation and operation of the port until 2033, plus an option for a further 10 years. Among other ‘partners’ in the success of Port Maputo are Transnet Freight Rail which is overseeing improvements to the rail system and TRAC – the latter a road corridor developer responsible for the upkeep of the N4 national road between Gauteng and Maputo. TRAC holds a 30-year concession with the South African and Mozambican national road agencies (SANRAL and ANE) to develop, manage and maintain the N4 road corridor from Gauteng to Maputo. This was purposed for the stimulation and facilitation of trade and investment in the three economical regions of Gauteng, Mpumalanga and Mozambique. MPDC acts as a port authority in a similar fashion to South Africa’s Transnet National Ports Authority and is responsible for all maritime operations including the marine side (tugs, piloting etc), stevedoring, terminal and warehousing operations. 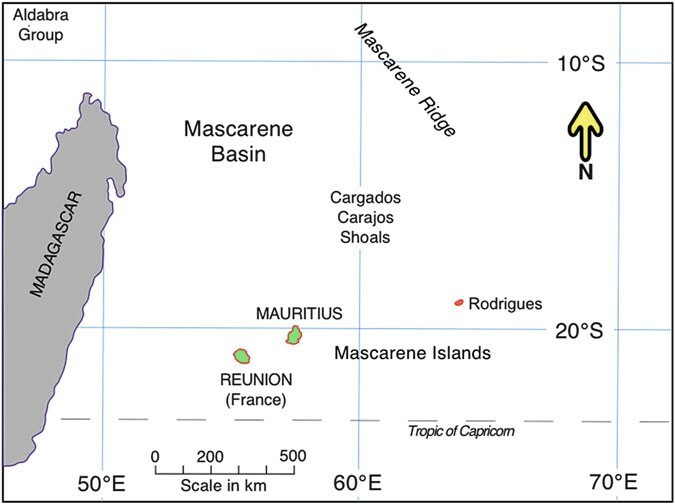 With the departure of the MCLI it remains to be seen whether this will have any effect on targets set for the current year. 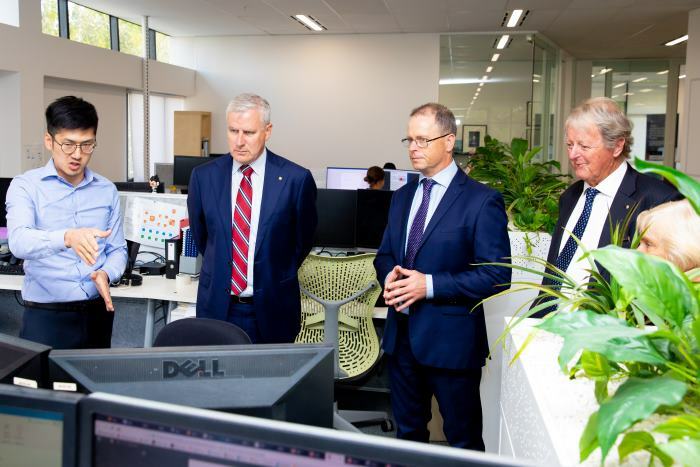 According to the MCLI the decision to close came after several years of “unrelenting pressure” and a thorough examination of the options available. 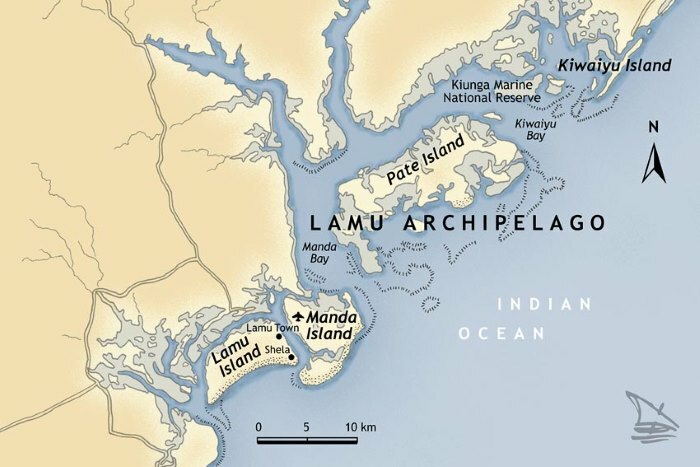 “The Board has stated emphatically that the closure in no way whatsoever reflects on the work of the organisation, but is the result of some very difficult decisions around the texture of the economic landscape and the sad reality that neither the Port of Maputo, nor TRAC for that matter, have fully appreciated the value of MCLI. Much effort, by many, has been put into attempting to address and resolve these differences, but to no avail. The closure of MCLI is the sad but inevitable outcome. “In the past three years, however, the struggle has escalated with the staff complement reduced from four to just two, and we have really battled to do justice to our mandate and to ensure that we cover all the bases. The withdrawal of key infrastructure investors such as TRAC and the Port of Maputo in 2014 and 2016 respectively has been examined from many angles based on the benefit that has accrued to these companies through the untiring work of MCLI. The financial risk has been considerable, and far too much time has been spent in the pursuit of funding rather than effectively fulfilling the actual mandate of the organisation. It will be extremely difficult to quantify the impact of the MCLI’s work over the years, but it is clear that without the organisation’s ability to harness and exploit every available platform for highlighting the benefits of the Maputo Corridor and its growth in capacity and throughput, the Maputo Corridor would not have achieved the status it has as one of Africa’s leading transport corridors. 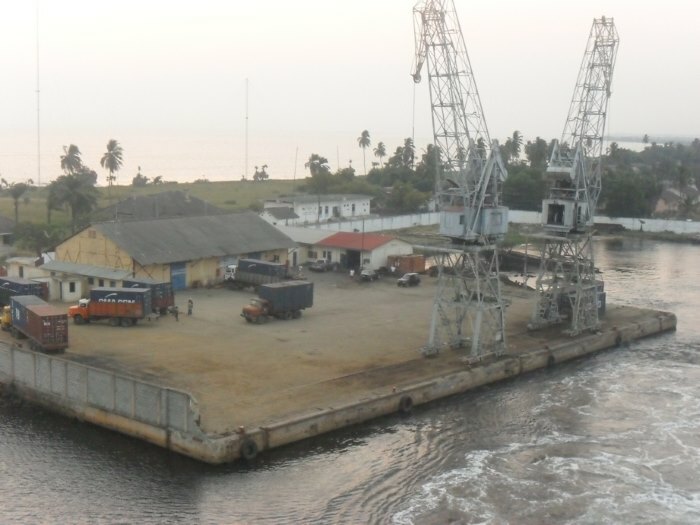 The recent arrival in the port of Matadi of the SAFMARINE NUBA was an auspicious occasion for one particular reason – this was the first gearless container ship to work cargo at the DRC port. The 210-metre long, 30m wide Safmarine Nuba (IMO 9356115) has a deadweight of 35,144 tons and was built in 2008. Her arrival in January marked a turning point in the DRC supply chain. The 350,000-TEU capacity Matadi Gateway Terminal (MGT) is operated by ICTSI which has.. The new Saudi Arabian King Abdullah Port on the Red Sea coast has been officially inaugurated by Crown Prince Mohammed bin Salmon. King Abdullah Port is the country’s latest mega-infrastructure project and has a capacity of 20 million TEU. Hong Kong is readying itself for the use of drones that will be used to ‘sense’ the emissions coming from a ship as it enters the harbour, according to a report just released. 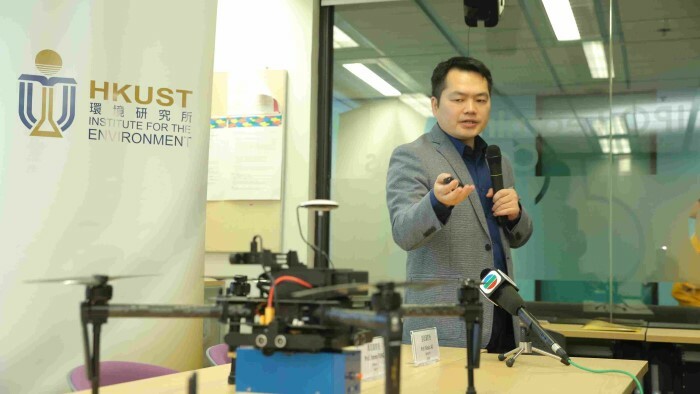 Highly efficient sensors developed by a team of researchers from the Hong Kong University of Science and Technology (HKUST) after a series of extensive trials, have been fitted on the drones. In real time, they accurately measure the pollution content present in the smoke plume released by a ship. The partnership, which was officially launched today (Tuesday, 12 February 2019) in KwaXolo in Ugu District Municipality, Port Shepstone, entails providing training and placements for South African seafarers on Norwegian vessels owned and operated by Klaveness. So far, the partnership – which was rolled out as a pilot in 2013 – has created about 35 jobs, targeting learners from Mthusi High School in KwaXolo (southern KZN). Most of the positions created have been ratings, a general term for a wide variety of skilled support roles on vessels. 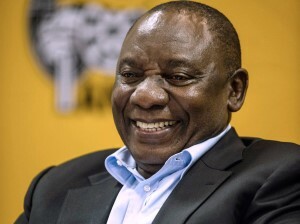 President Cyril Ramaphosa has handed over South Africa’s deposit of instruments on the ratification of the African Continental Free Trade Agreement (AfCFTA) on the sidelines of the 32nd Ordinary Session of Assembly of the African Union in Addis Ababa, Ethiopia. 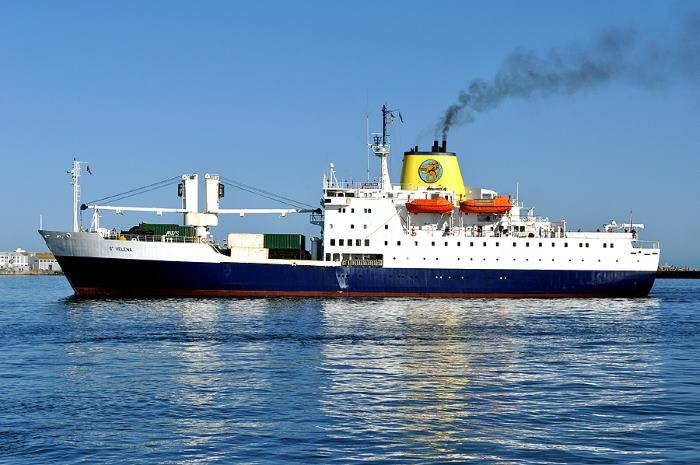 One of the intriguing mysteries that emerged in 2018 revolved around the sale of the former Royal Mail Ship RMS St Helena. Readers will recall how the ship was pressed back into service when it was found the newly built airport on the island was subject to a severe wind shear that made landing and take-offs dangerous. 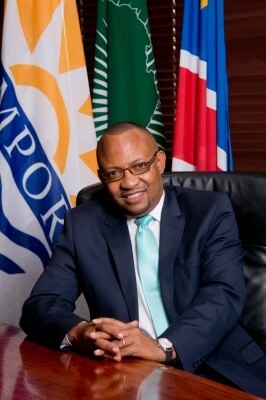 The Commissioner for Economic Affairs at the African Union Commission, Victor Harison, has described the 2019 African Economic Outlook (AEO), which is now available, as an important forecast for African policy makers to build their yearly economic projections and planning. 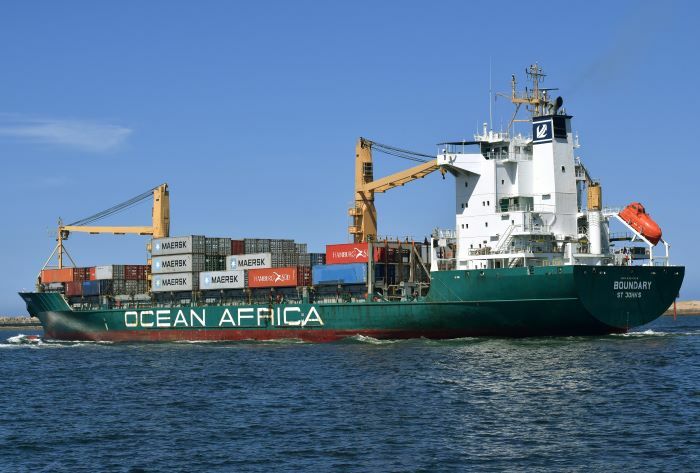 Among the conclusions and recommendations the African Development Bank (AfDB) says that coastal African countries should expand their port infrastructure as a means of improving integration on the continent. The AfDB recommendation is contained in the “Integration as a pathway to economic prosperity in Africa” dossier, which was part of the African Economic Outlook 2019 report, which sets out a set of policy responses to maximise the benefits of regional integration and mitigate potential risks for each type of economy. In February 2019, the Supreme Court of Appeal held that a claimant is not entitled to arrest a ship sold to a third party, even if the claimant issued a summons before the sale took place. 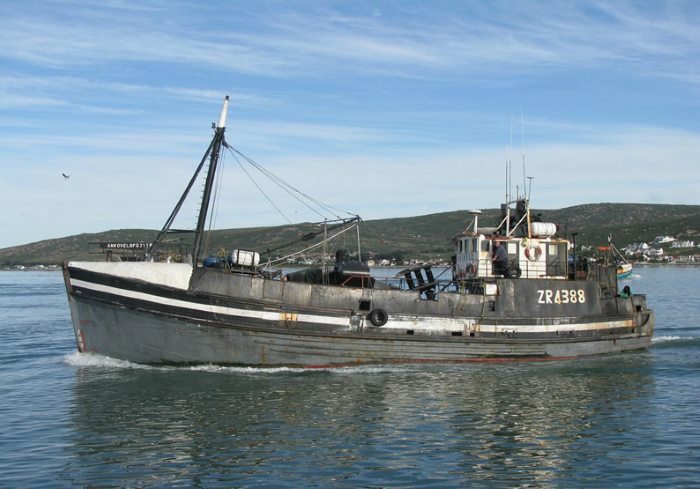 The judgment has resolved a 30 year debate in South African maritime legal circles. 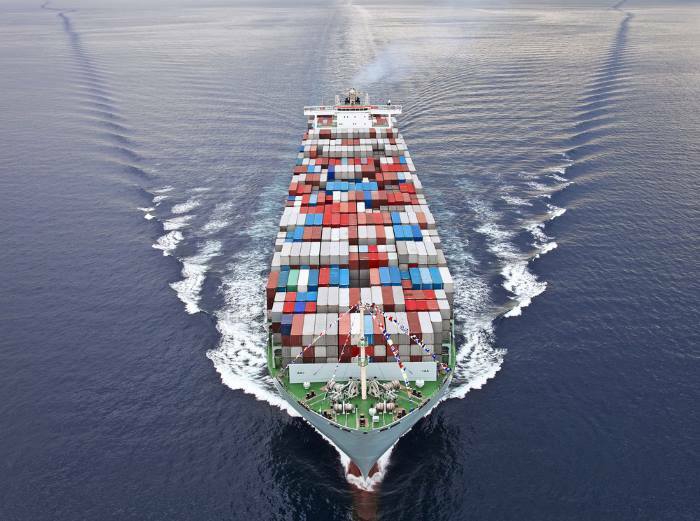 It brings considerable relief to ship purchasers who find it difficult to determine, when purchasing a ship, whether proceedings have been commenced against the ship in any of the 100 or so maritime jurisdictions around the world. However, celebrations at this stage may be premature as the losing claimant has applied for leave to appeal to the Constitutional Court. 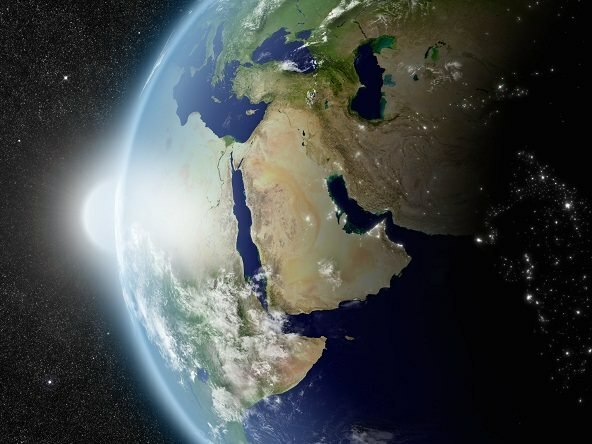 For now, shipowners can safely trade to South Africa in the knowledge that their ships will not be arrested for claims against previous owners. The debate arises from the practice in Admiralty Courts around the world of allowing claimants to commence proceedings against a ship in rem where the claimant has a claim against the owner of that ship. This peculiarity of admiralty law is because a ship is usually a company’s only asset available to meet the claim. As the ship is constantly in movement, claimants do not know where or when she may turn up in a particular country. 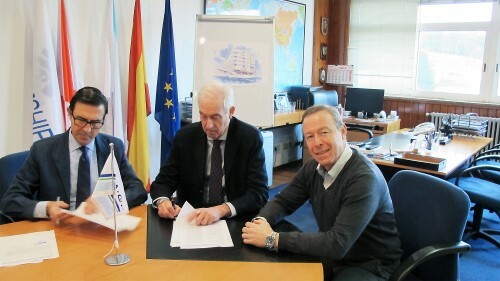 The practice is for claimants to issue in rem summonses in countries where the ship might trade. 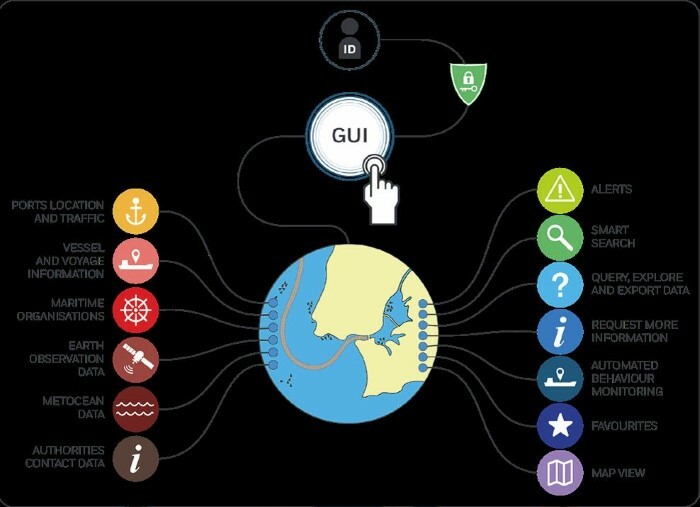 The summonses are then held and if the ship calls at one of those countries, the summons is served and it is arrested in rem. The question was whether the initial issue of the summons in rem protected the claim against any subsequent change of ownership. The English courts held in the Monica S that by issuing the summons, an action commenced against the ship and her owner. Any subsequent change of ownership did not affect that commencement. 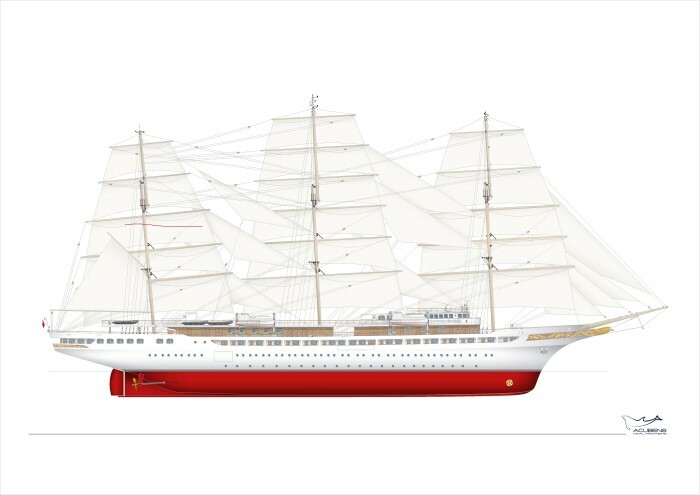 The ship could be arrested even if it is sold to an innocent third party. Until 1983, when South Africa passed the Admiralty Jurisdiction Regulation Act (Act) to govern admiralty proceedings in this country, it was generally accepted that our courts would follow the Monica S approach. 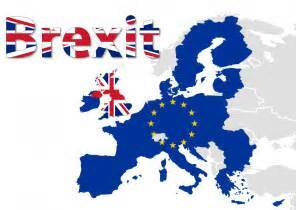 The Act, however, heralded two changes to the legal position under English law. The first was that the Act dealt differently with when an admiralty action commenced. The second was that it introduced the revolutionary notion of a claimant being able to institute proceedings not only against the ship that had caused harm, but against any ship associated with the wrongdoing ship. In dealing with the alternative of proceeding against the wrongdoing ship or an associated ship, the Act applied a different test to when the action commenced. 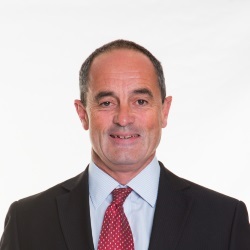 This created the anomalous situation that led the drafter of the Act, Douglas Shaw QC, to concede that the Monica S may apply to associated ships but did not, in his view, apply to the wrongdoing ship. In the current case arising from the collapse of the Hanjin shipping empire, the shipowner had chartered its ships to Hanjin which failed to pay charter hire. The shipowner issued summonses in the Durban and Cape Town Admiralty Courts against various ships owned or controlled by Hanjin. After those summonses were issued, the company was liquidated in Korea and all of the ships were sold to third parties. 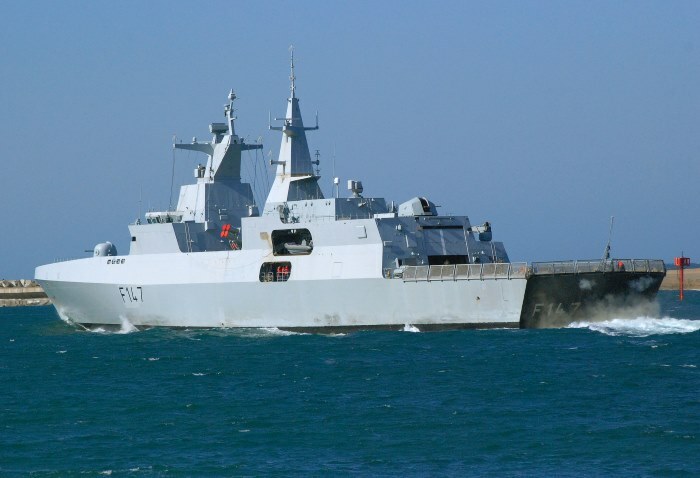 Two of those ships subsequently arrived in our waters and one was arrested in Cape Town and the other in Durban. 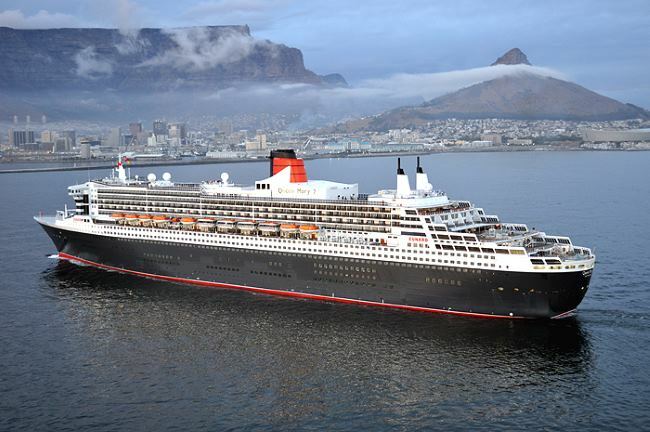 On application by the new shipowners, the ship’s arrest in Cape Town was set aside on the basis that the Monica S principle did not apply in South Africa. However, the arrest in Durban was upheld on the basis that the Monica S principle applied. The Supreme Court of Appeal held that the issue of a summons in rem does not protect the claimant against a change of ownership either of the wrongdoing ship or the associated ship. This is because it would be unjust to allow a claimant to arrest an innocent third party’s ship and cause its new owner to deal with a claim it knows nothing about and is not liable for. In some jurisdictions it is possible to carry out a search in the Admiralty Courts to see whether any summonses have been issued against a ship one intends to purchase, but not all allow for searches. The English courts held that a summons creates a special form of maritime claim known as a lien which survives ownership changes. 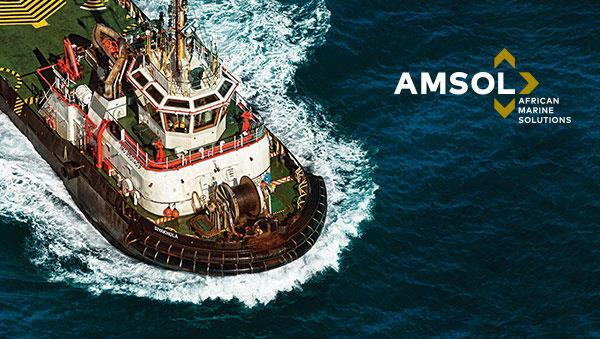 Our courts effectively only recognise three maritime claims that are liens – Master and crew wages, collision damage and salvage. The Supreme Court of Appeal did not view it appropriate to extend the special protection offered by a lien to every single maritime claimant particularly where, under South African law, claims against both the wrongdoing ship and the associated ship are possible. It is not yet clear whether the Constitutional Court will hear this matter. Given the protection offered by section 25 of the Constitution, our view is that the court would be reluctant to allow the claimant to arrest an innocent third party’s ship and hold it. The reason being that this would effectively deprive the owner of their property, for a claim they knew nothing about and were not liable for. We will however have to wait for a decision in this regard before the issue is finally determined. South Africa’s Foreign Economic Representative in Germany, Jacob Moatshe, last week urged local companies to take advantage of new initiatives which the western European country has introduced for Africa. 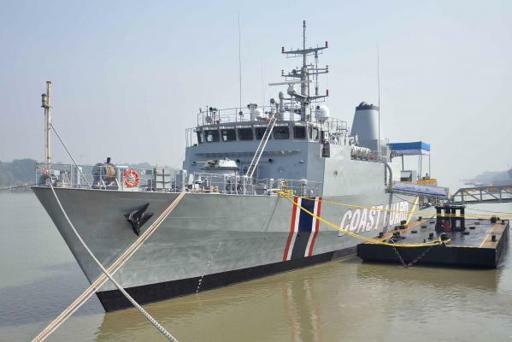 Exercise Cutlass Express is designed to improve regional cooperation, maritime domain awareness and information sharing practices to increase capabilities between the US, East African and Western Indian Ocean nations to counter illicit maritime activity. 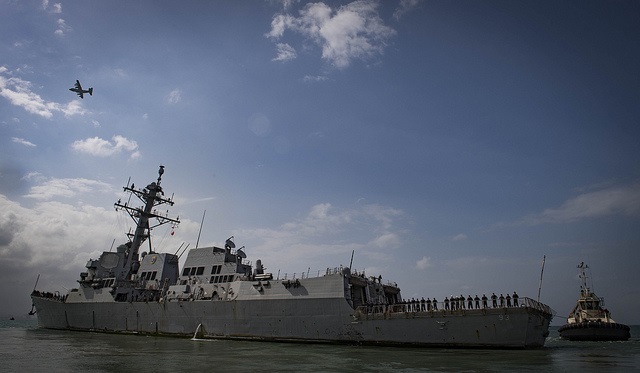 Prior to the exercise’s opening ceremonies, USS Chung-Hoon hosted a reception in Djibouti then set sail to the Seychelles to complete integrated training with the African nation. Commander Brent Jackson, CO of USS Chung-Hoon said: “Chung-Hoon is here to facilitate the enhancement of maritime security operations through integrated training events. Part of that integrated training is to provide a platform that can improve training for our partner nations’ boarding teams. 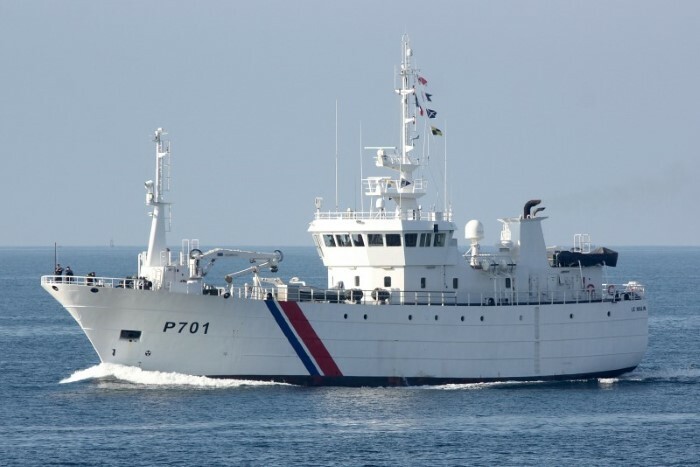 Mauritius Coast Guard Ship Barracuda is participating in Cutlass Express for the first time, and is operating out of Pemba, Mozambique. The multi-purpose platform has been used to further visit, board, search and seizure (VBSS) training for the participating nations. Like Barracuda, the French warship Le Malin (a converted trawler) is in Pemba for the exercise, focusing on interoperability and trading VBSS tactics among the participants. 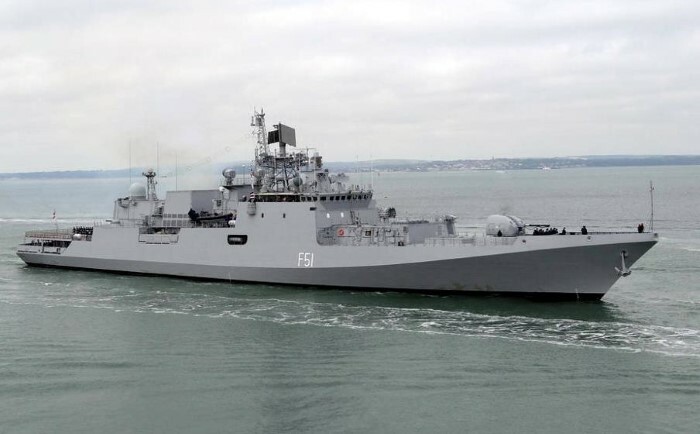 Trikand of the Indian Navy is also participating in Cutlass Express for the first time and is acting as a target vessel for further VBSS operations in a realistic maritime environment out of Djibouti. Participating nations boarded the ships to train on practical scenarios such as defensive tactics, boarding team communications, maritime tactical egress tactics and procedures, judgmental use of force, decision-making, and tactical combat casualty care. 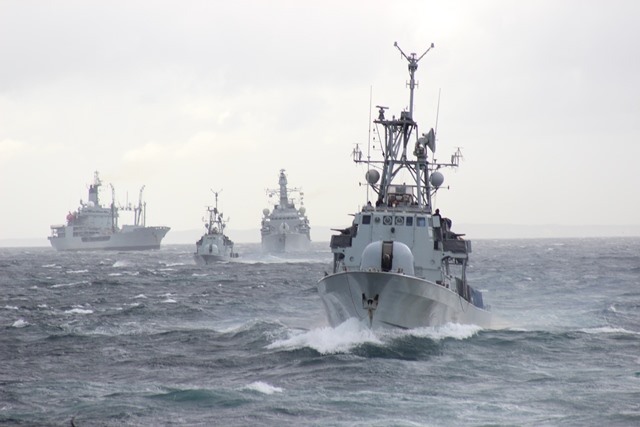 The 15 participating nations in this series of Exercise Cutlass Express are: Canada, Comoros, Djibouti, France, India, Kenya, Madagascar, Mauritius, Mozambique, Portugal, Seychelles, Somalia, Tanzania, The Netherlands and the United States. 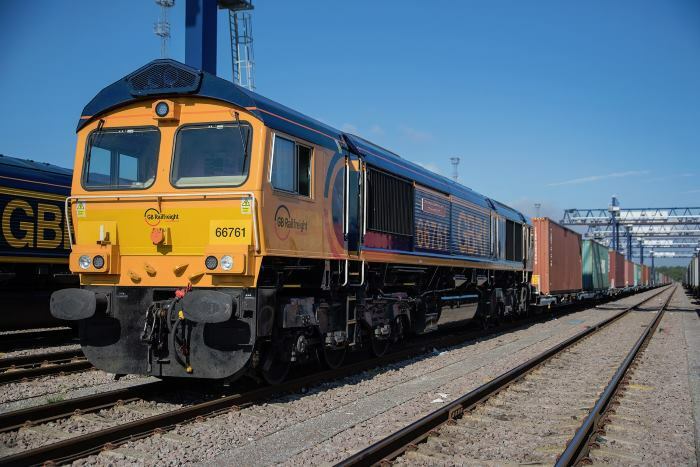 A new intermodal rail freight service connecting the UK’s East Coast port of Felixstowe* with the Birch Coppice terminal in the Midlands has been launched by GB Railfreight. The first locomotive on the service left Birch Coppice (Staffordshire) at 14h14 on 23 January 2019 and arrived at Felixstowe at 20h14, having passed through Hams Hall (Birmingham), Leicester, Peterborough and Ipswich along the way. Made up of 33 waggons, the service transports a mixture of intermodal containers, and will initially run five days a week. Felixstowe is one of the UK’s leading ports for African import and export cargoes. On Saturday, 9 February at 23h30 the National Sea Rescue Institute (NSRI) at Port Elizabeth received a call that resulted in Station 6 (PE) launching their sea rescue craft Spirit of Toft to go to a rendezvous with a 299-metre bulk carrier and to evacuate a make crewman suffering from an abscess on the hip. 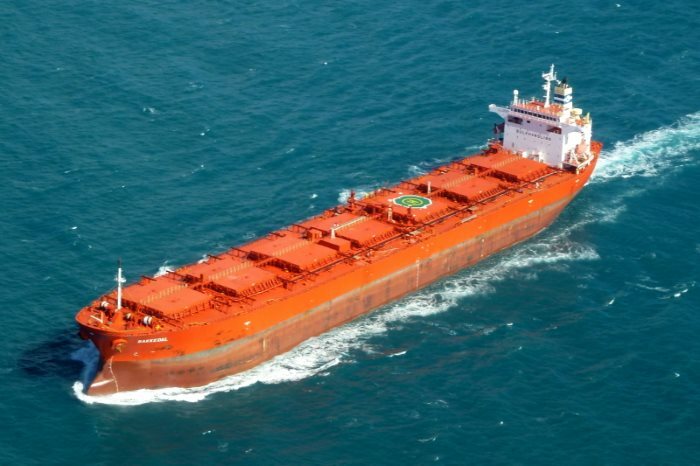 According to Ian Gray, NSRI Port Elizabeth station commander, they rendezvoused with the bulker 5 miles offshore of the port at Port Elizabeth. Two NSRI rescue swimmers went on board to assist placing the patient and themselves on board the NSRI rescue craft which then returned to base. Once ashore the patient was taken to hospital by the ship’s agent. “Just after 01h00 while recovering our sea rescue craft one of our crew noted a 10 metre fishing boat appearing to have run aground in the harbour,” said station commander Ian Gray. 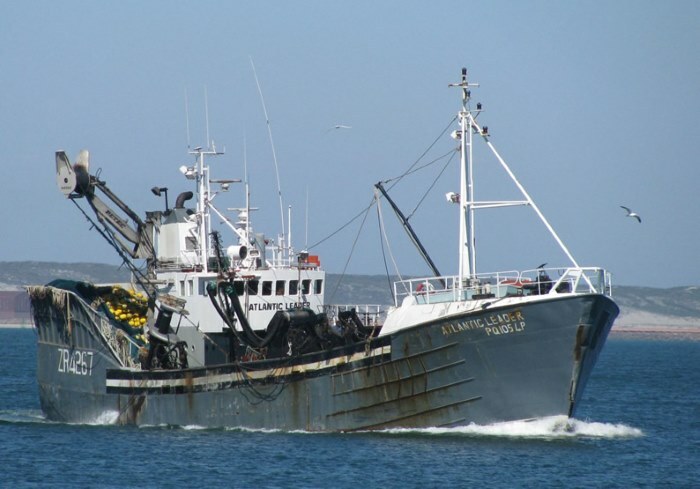 “On further investigation it was found to be three fishing boats that had run aground. None of the boats were manned. 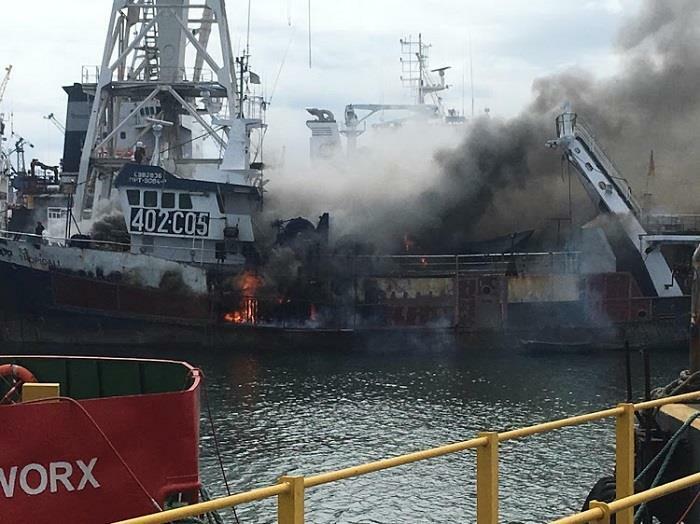 “The sea rescue craft Spirit of Toft and JLK Rescuer launched and the owners of the fishing boats were contacted. It was then discovered that another five fishing boats were partially loose from their moorings from unknown causes. Due to a combination of light winds and the quick NSRI response no serious damage to the fishing boats was caused after they gently drifted away from their moorings and only lightly grounded on the beach south of the Port Elizabeth Angling Club, avoiding colliding with any other craft and no pollution spills were caused. 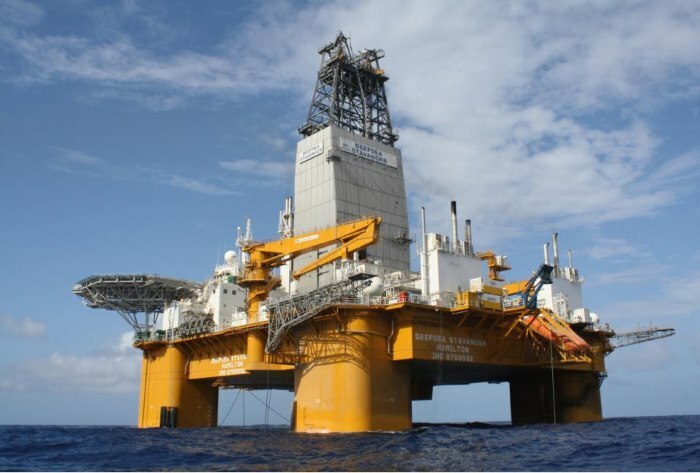 It was reported from Hong Kong on 7 February that Dropsafe Net ( www.dropsafe.com), a pioneering preventative to dropped objects in the offshore energy industry, has received type approval recognition from the American Bureau of Shipping (ABS) in accordance with the new ABS Guide for Dropped Object Prevention on Offshore Units and Installations. 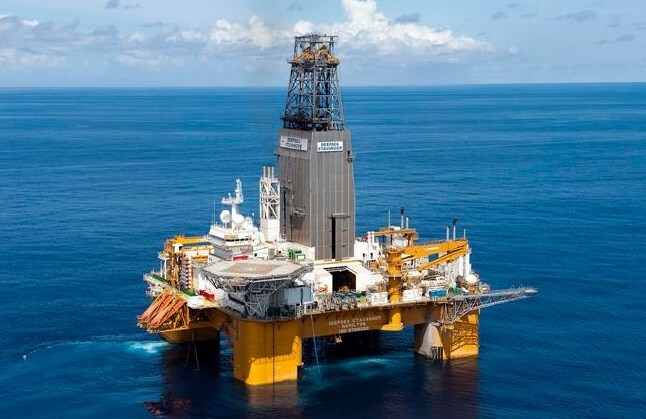 This equipment certification scheme is set to complement continuous safety improvements in the offshore and maritime sectors. 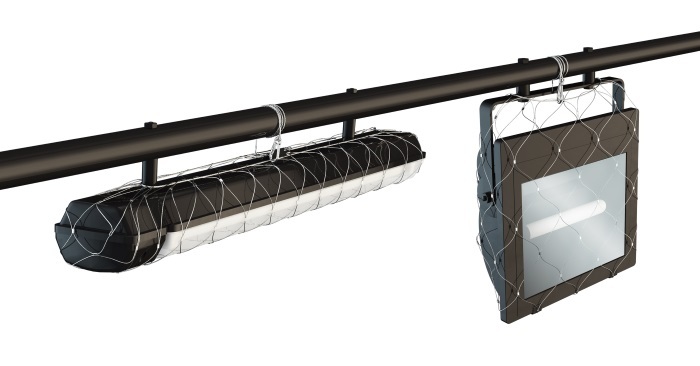 The Dropsafe Net is a stainless-steel mesh net (see illustration) which securely encloses and tethers overhead fixtures to prevent them falling from height and threatening the safety of personnel. With Dropsafe Nets already in use by over 300 companies in the oil and gas sector worldwide, achieving the new ABS Type Approval validates the safety approach taken by many of the major stakeholders in the offshore industry.